ABI International, Milan: Is the US diverging from the rest of the world? Are jurisdictions around the world converging towards a shared ideal of rescue culture, and is the US moving away from it? 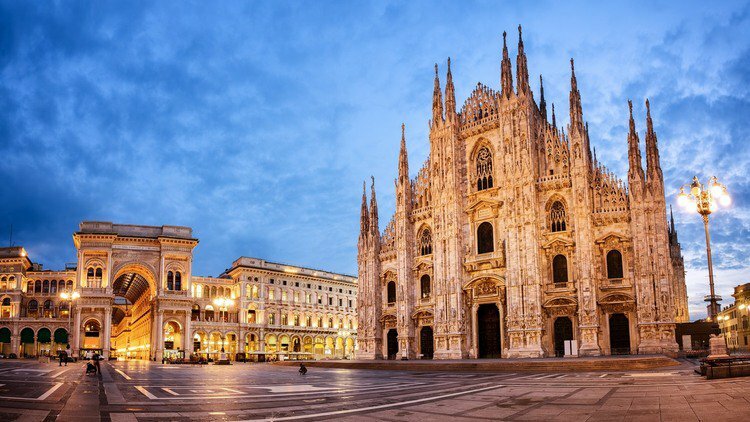 Panellists at an American Bankruptcy Institute conference in Milan discussed reforms around the world and focused their attention on the EU, Singapore and Delaware.